Merry Christmas and an awesomely Happy New Year to all of my clients and friends across Brighton, London and the South! 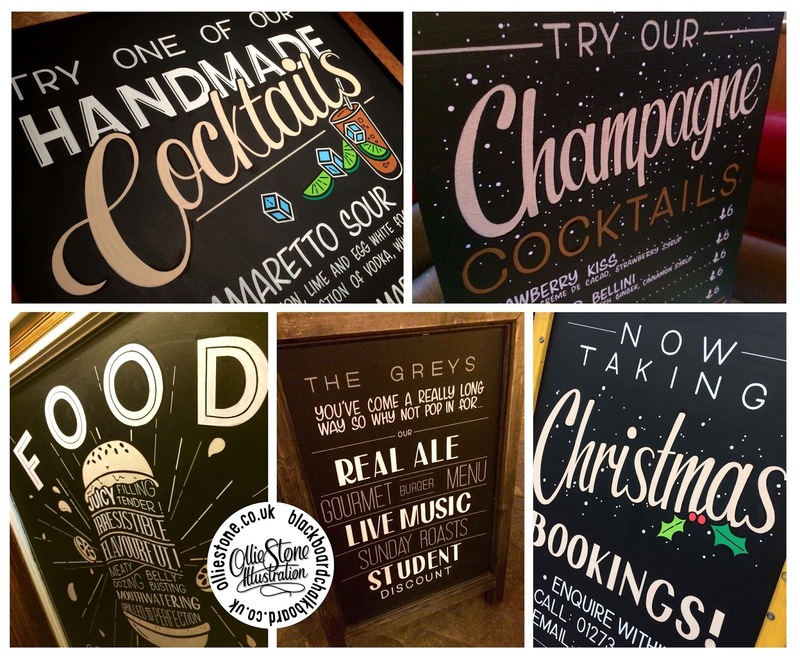 If you fancy getting your 2017 kicked off with some new signage, then you're in the right place. 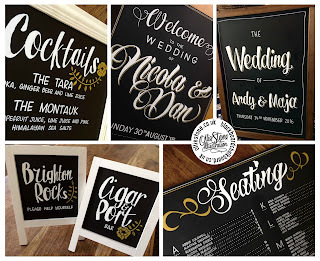 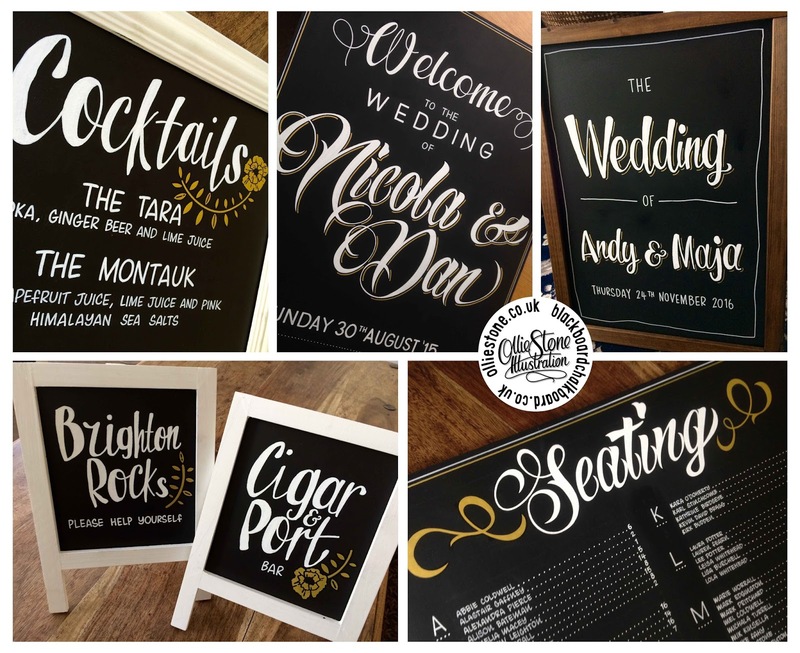 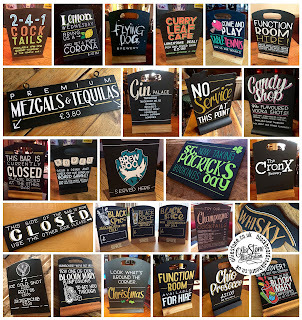 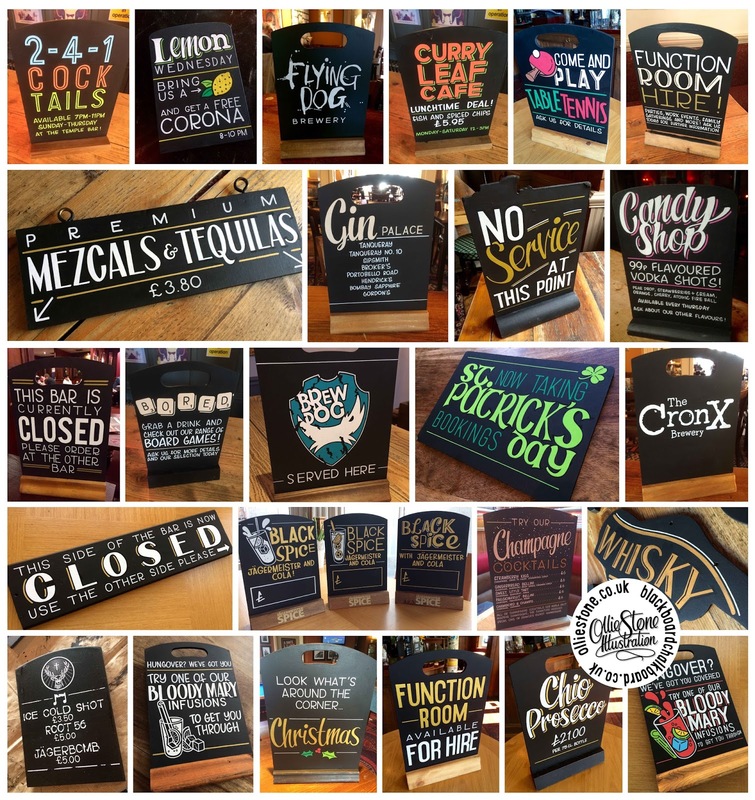 Throughout January grab a discount on certain signage and chalkboard art - just get in touch for details!